What could possibly make someone buy Final Fantasy XV Windows Edition on Origin instead of Steam? 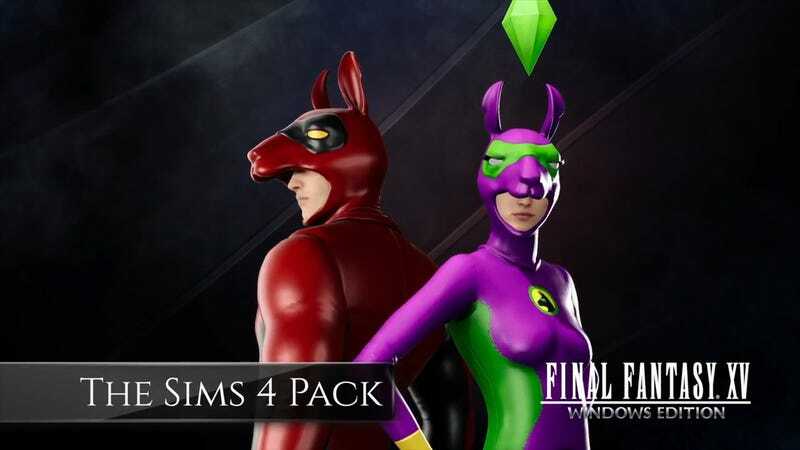 Llama super hero costumes? Sure, go with that. They look a little silly, but once you see them in action, set to dramatic Final Fantasy music, they are completely ridiculous.